Phil Keb joined the Gencom team in September of 2017 as Executive Vice President. In this role, he is responsible for overseeing the firm’s investments in Bermuda and Costa Rica as well as leading the development activities of new projects around the world. He also acts as liaison for the Gencom subsidiary, Benchmark, a global hospitality company. Prior to joining Gencom, Phil managed global development for well-known hospitality groups including Langham Hospitality Group, Commune Hotels & Resorts, Kiawah Partners and Capella Hotel Group, in addition to 10 years at the Ritz Carlton Hotel Company where he served as Vice President. With a background in engineering and a passionate commitment to finance and development, Phil has had the opportunity to tackle complex deals and resulting challenges for premiere international luxury, business and lifestyle brands. His experience ranges from Sharia financing to millennial focused development, including the financing or development of over 50 luxury hotels with an investment value of over $4 billion. 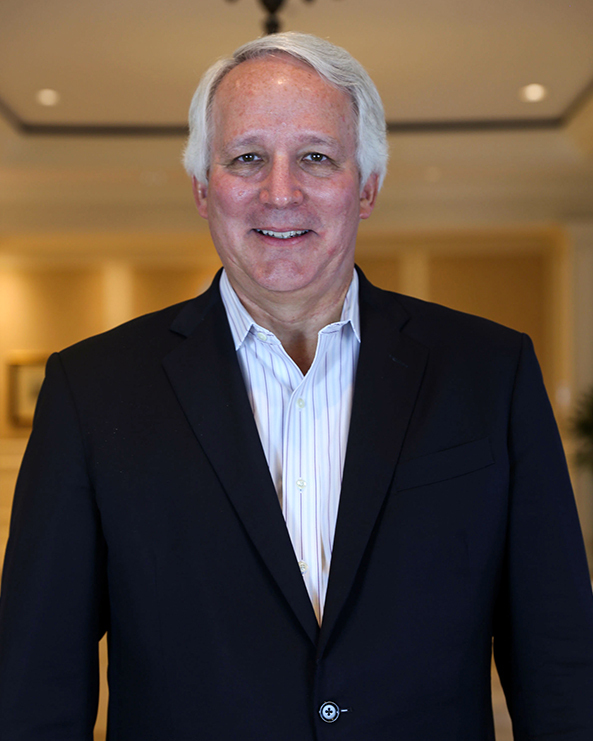 Phil began his hospitality career with Hyatt Hotels Corporation where he held various management positions in the design and construction group. He is a graduate of The Georgia Institute of Technology and a long time active member of the Recreational Development Council of the Urban Land Institute.